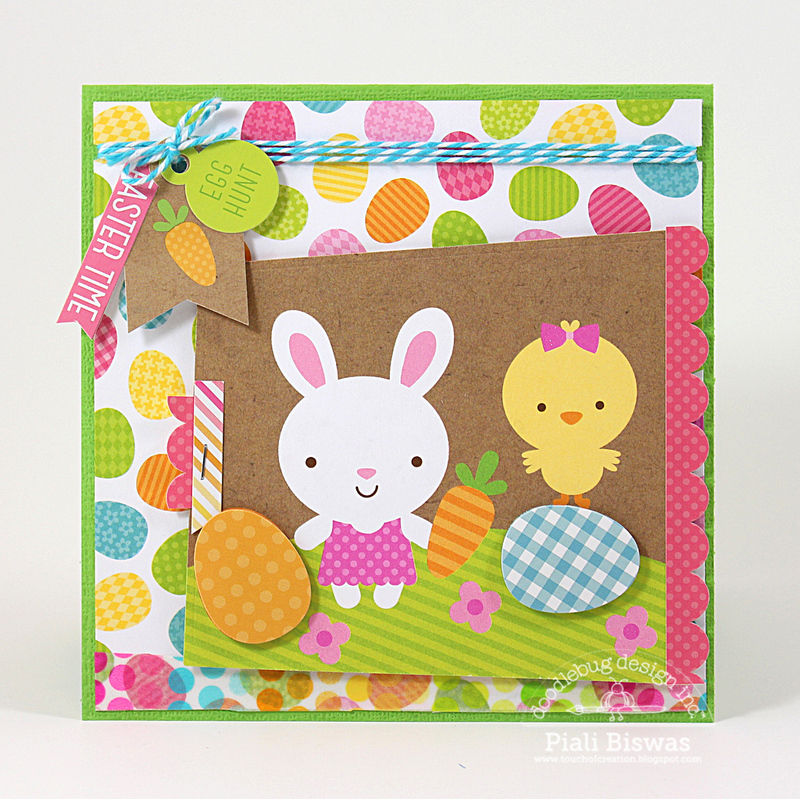 TOUCH OF CREATION: Doodlebug Fun!!! 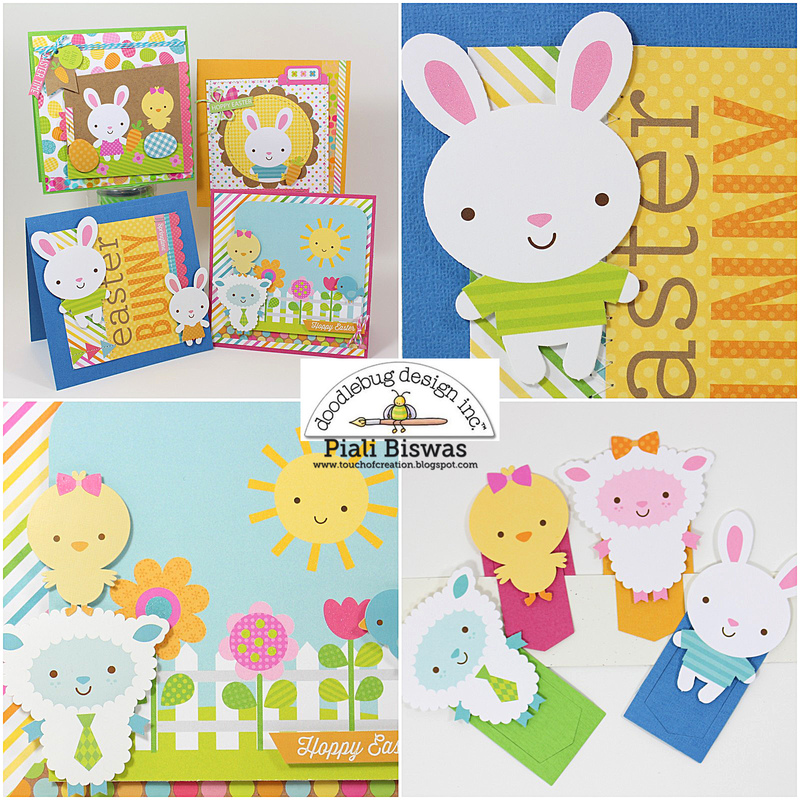 Today I'm sharing some projects using new Easter Parade Collection over at Doodlebug Designs Blog. 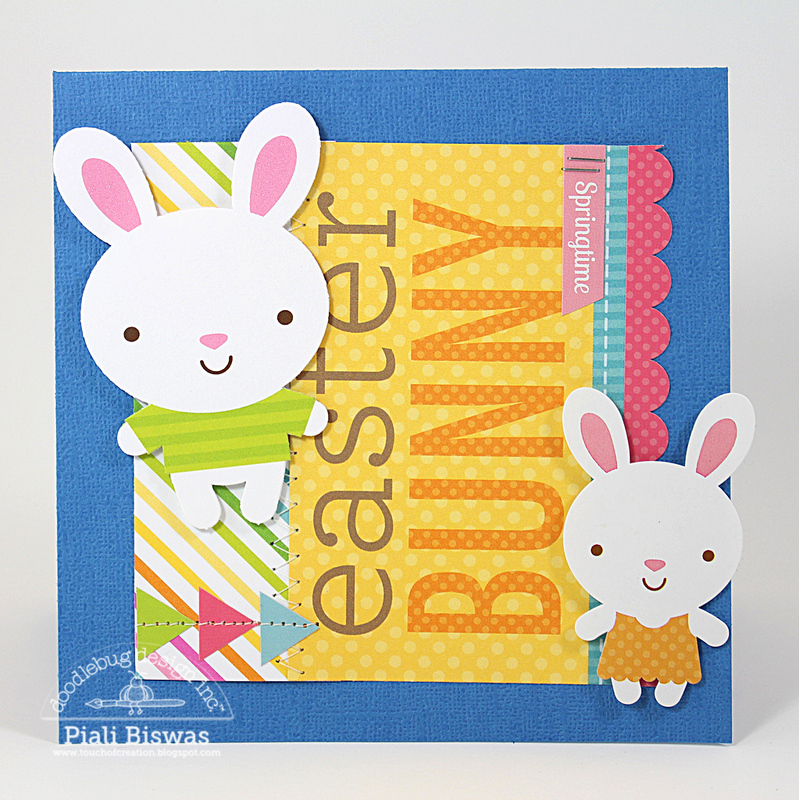 The bookmark die is from Paper Smooches. 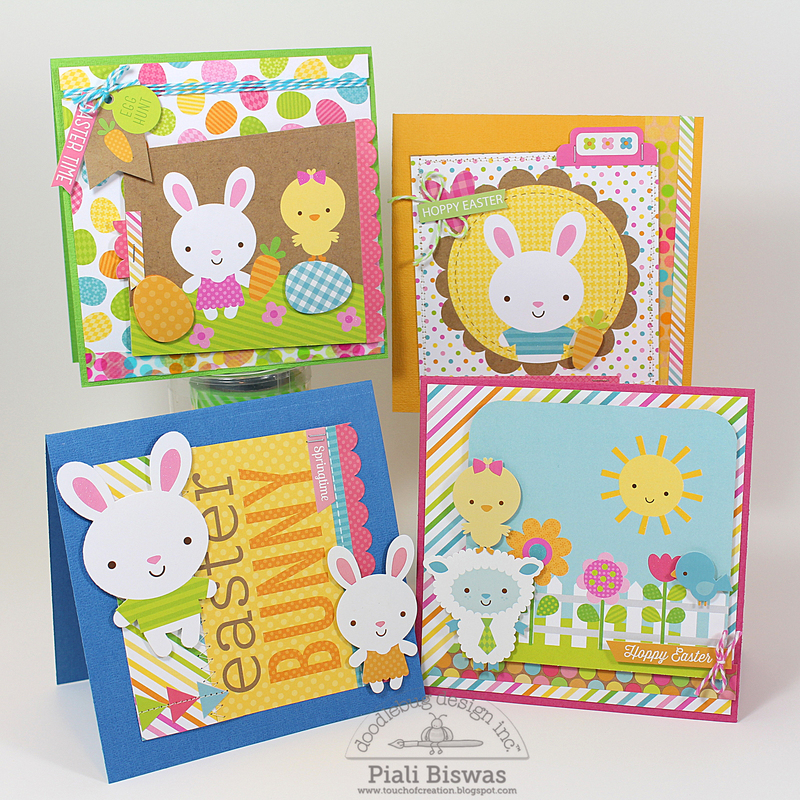 Crafty Hazelnut's Patterned Paper- Anything goes with Patterned paper. 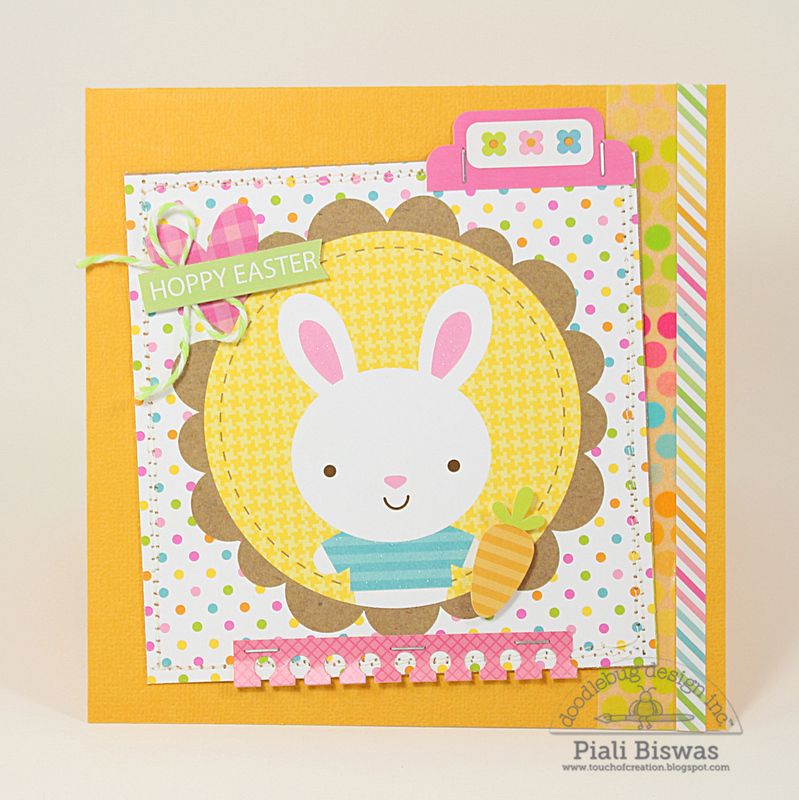 cuteness overload Piali! Love everything! Ohhhhh...so sweet and cute projet! Thank you for joining us at TPS challenge.